Former Sun and News of the World editor Bernard Shrimsley has died aged 85. 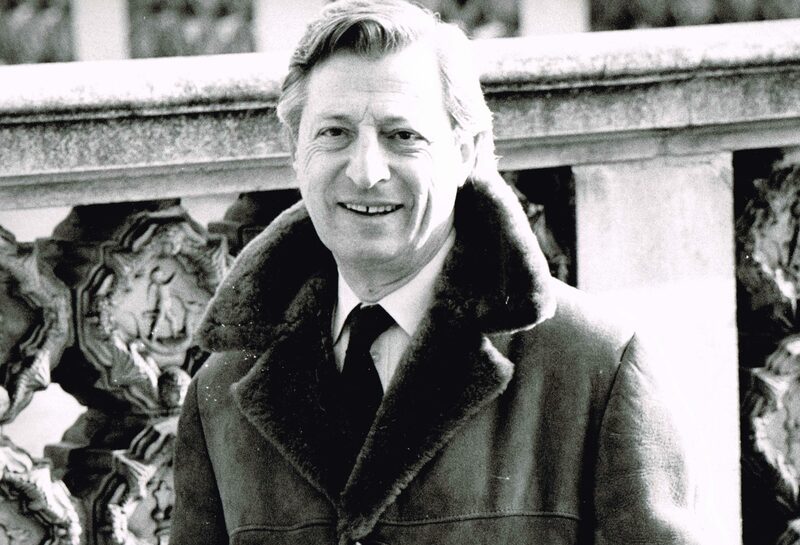 Shrimsley, who was also editor of the Mail on Sunday at its launch in 1982, died yesterday after a long illness. His nephew, Financial Times website managing editor Robert Shrimsley, described his uncle as “the most extraordinary man” and “a character from the heyday of the tabloids – a real newsman”. Shrimsley began his career as a copy boy for the Press Association and held roles on a number of regional publications. He was deputy editor of The Sun at the time of Rupert Murdoch’s takeover in 1969, spending four years in the role before becoming the paper’s editor from 1972 to 75. He then went on to take the top job at The News of the World from 1975 to 80. Shrimsley finished his journalism career in 1996 at the Daily Express after having spent 14 years at the publication, first as assistant editor and later as associate editor. His family – daughter Amanda Loveday, younger brother Anthony, niece Emma and nephew Robert –all followed him into journalism. Mother-of-two Amanda, who has previously worked as a feature writer for the News of the World, said: “I’ve heard my dad described as a Fleet Street legend and wordsmith, with a wicked sense of humour – especially about the business. “He had a laugh that could cause an earthquake. He was always there with a witty joke or comment when people he loved needed cheering up and he was nice to the little people – he wasn’t one of those hard Fleet Street types. Shrimsley’s books included The Candidates (1968), Lion Rampant (1984) and most recently The Silly Season (2003), a satirical novel about a brash tabloid newspaper editor. Robert, 51, said: “Bernard always combined a great professionalism with an enormous sense of fun. He understood that journalism was fun and that we were all lucky to be doing what we were doing. “He had a great instinct for what readers wanted and a fine eye, honed on the northern desk of the Mirror, for the best way to do it. He was the same at home with an enormous enjoyment for life and devotion to his family. “Bernard was very tall with a booming voice and an explosive laugh – he always dominated a room but in a good way, telling hilarious stories, and being interested in what others thought and said.